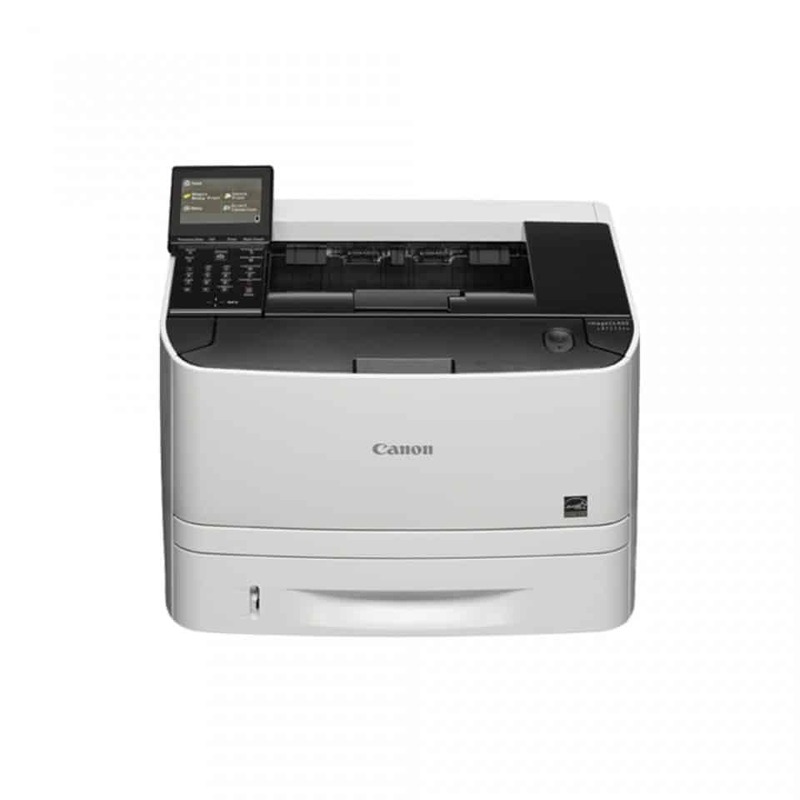 Speed up your productivity with this compact and efficient colour printer. 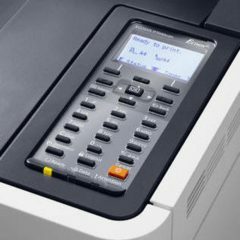 With high-performance print controllers, highyield toners producing up to 3000 colour pages and up to 1200 dpi image quality, you will be achieving brilliant colour results in no time. Additionally, support for mobile print on Android and Apple devices, combined with wireless connectivity ensure an optimised and flexible workflow, ideal for busy offices. 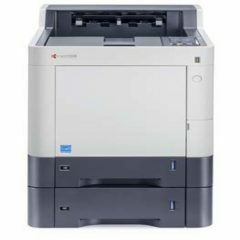 Boasting of an 800 MHz CPU in its high-performance print controller, the Kyocera ECOSYS P5026cdw can help you achieve exceptional colour prints in no time. 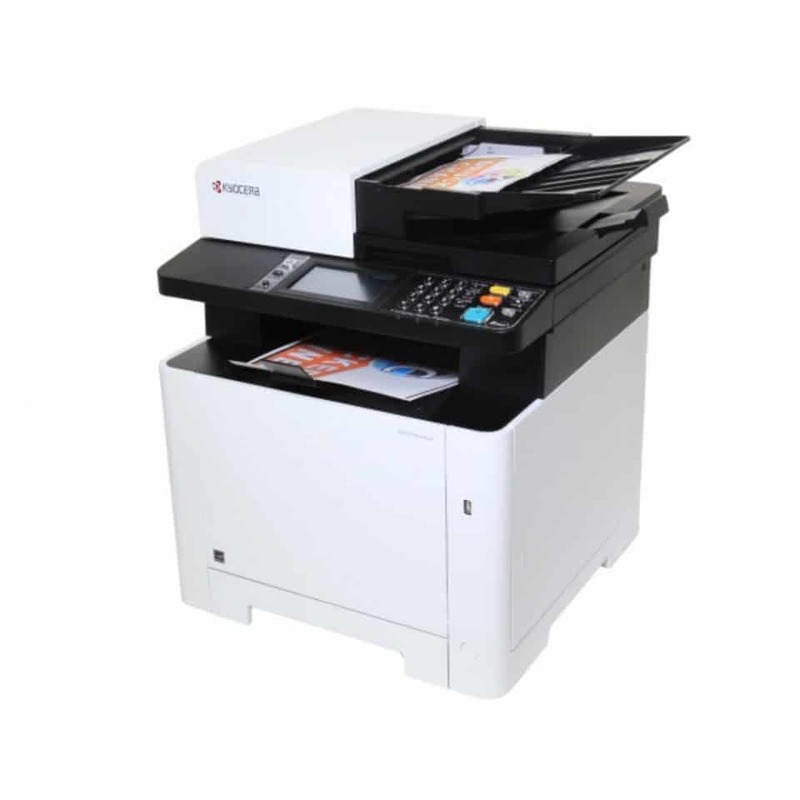 It also comes with a short warm-up phase which can reduce the printing time for the first page out to 9.5 seconds for monochrome and 10.5 seconds for colour. 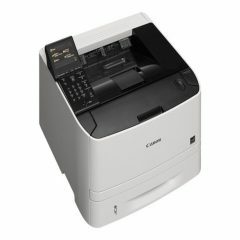 Moreover, it provides mobile, Wi-Fi, and LAN support for easy printing. 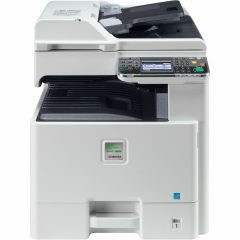 Do not be put off by the compact size of this printer as it only means that you can place it almost anywhere in your office. As your business grows, it will continue to support you. You can keep on optimising your productivity thanks to its monthly duty cycle of 50,000 pages and maximum paper handling capacity of 550 sheets. 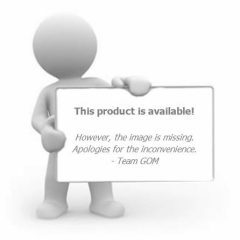 Its long-lasting components will also ensure that it will stay with you for a long time. 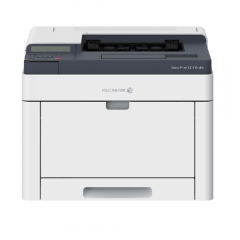 Have a document on your mobile that needs to be printed out? 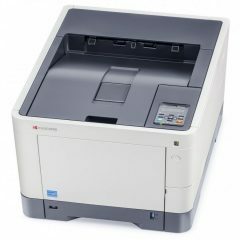 The P5026cdw offers you mobile printing support and connectivity across all Android and iOS smart devices. This is thanks to the LAN and Wi-Fi onboard as well as to Mobile Print, Mopria, and AirPrint compatibility. 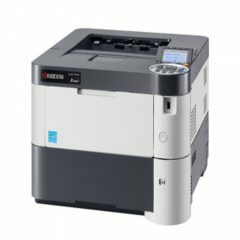 You can also print files directly from a USB flash drive. 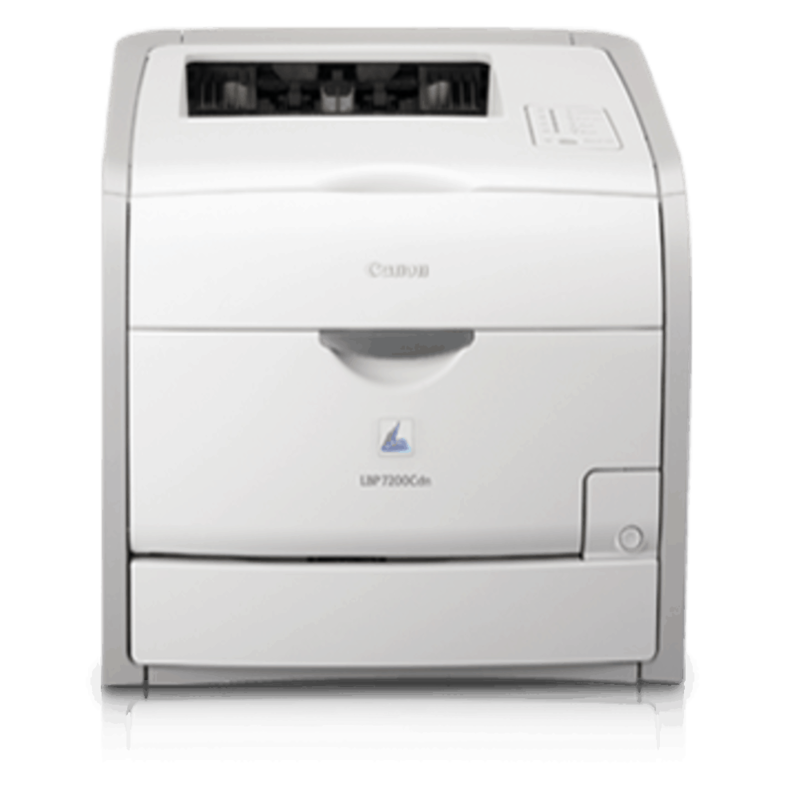 This printer offers a range of eco-friendly and economical features for the user. 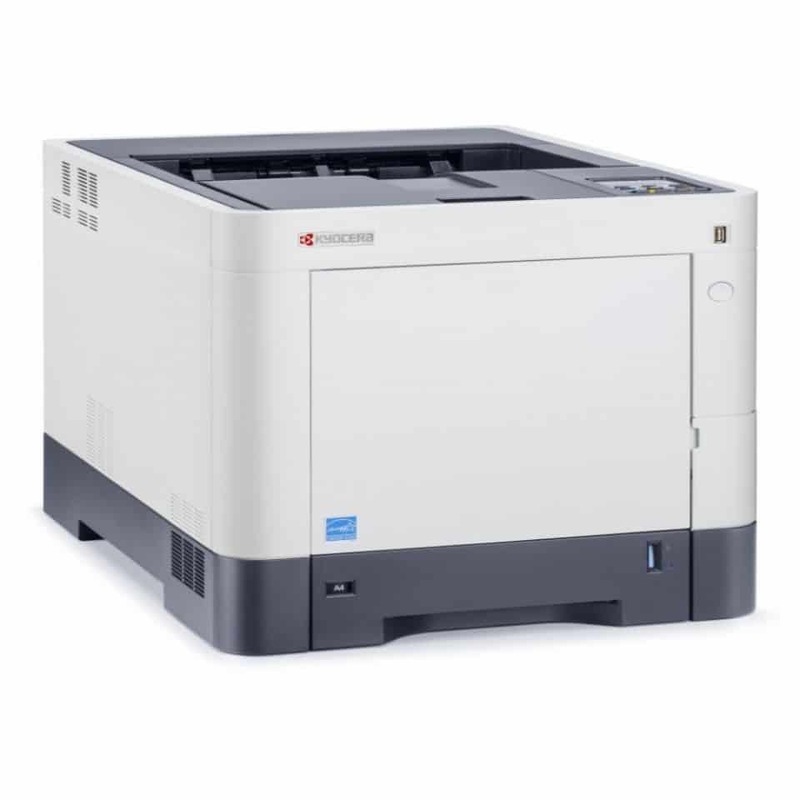 The toner saver mode can help you cut toner usage while N-Up and automatic double sided printing can cut your media spend. Furthermore, the unique Kyocera cartridge has just 5 plastic parts making it fully recyclable. 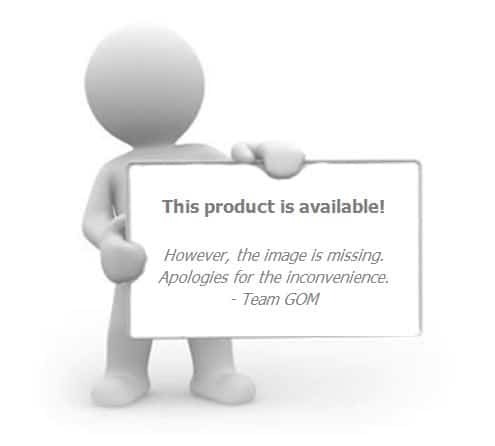 Not to mention that it is a high yield consumable so you can get faithful reproductions of your graphics with minimal refilling required. 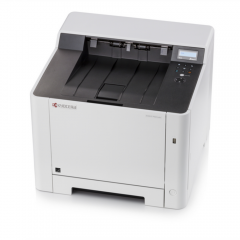 Efficient and compact, the Kyocera ECOSYS P5026cdw can speed up your office workflow with ease. 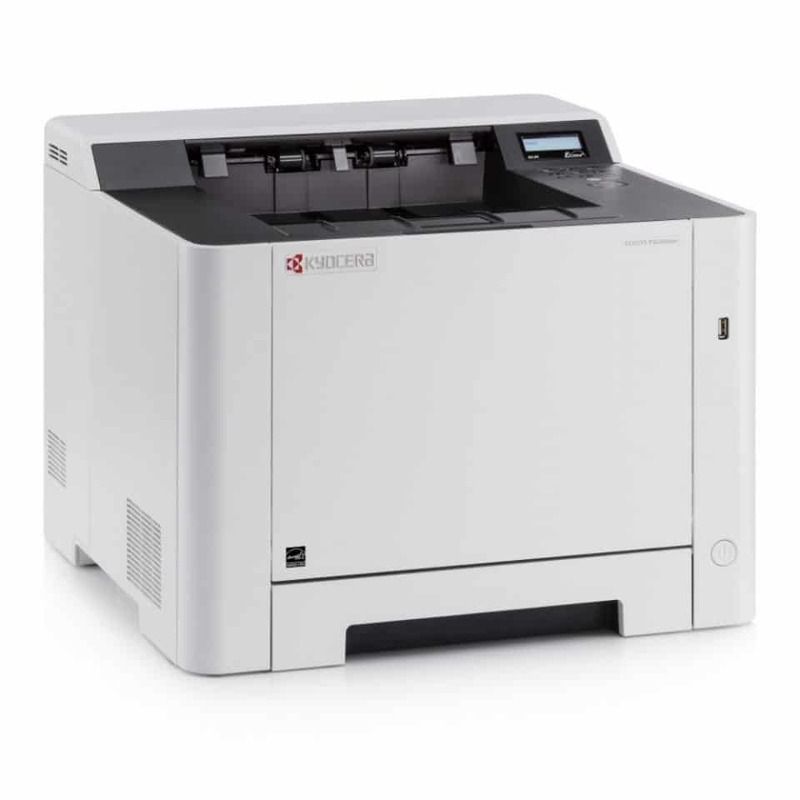 With a high 1200 dpi resolution and a 26ppm output, you will be able to produce professional and true-to-life prints in no time.